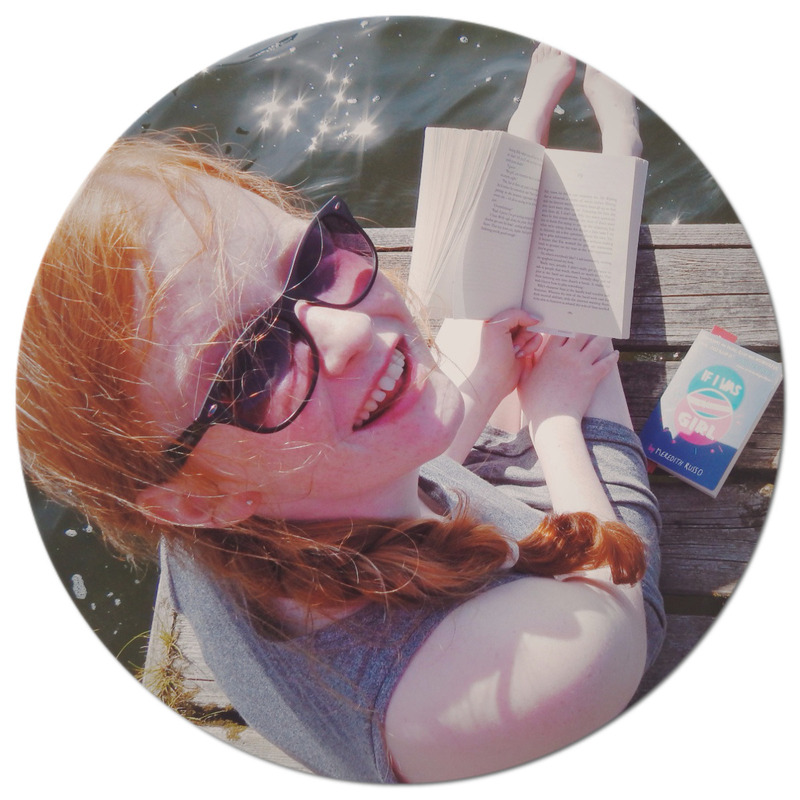 "Can Anna find love in the City of Light? Anna is happy in Atlanta. She has a loyal best friend and a crush on her coworker at the movie theater, who is just starting to return her affection. So she's not too pleased when her father decides to send her to a boarding school in Paris for her senior year. But despite not speaking a word of French, Anna meets some cool new friends, including the handsome Étienne St. Clair, who quickly becomes her best friend. Unfortunately, he's taken--and Anna might be too. Will a year of romantic near misses end with the French kiss she's been waiting for?" You just cannot help falling in love with this book. Some people may fall harder- but it is such a feel good book, that you just can't help yourself. Anna is not happy that her famous writer father has shipped her off to an international school in Paris. Why should she have to be uprooted from her perfect life in Atlanta? Anna realises that it might not be so bad when she starts to fit in with a solid friendship circle- especially when that includes handsome Etienne St. Clair. But who knows what could happen in the city of love: when St. Clair is clearly taken, and Anna has no idea what she wants? Stephanie Perkins writing flows so freely: she really captures the essence of falling in love, and the challenges to overcome while doing so. Most of the characters have traits that are very likeable, so I could instantly empathise with them and celebrate their successes. She even guided the reader all around Paris, just so some of it's magic could be brought to them. I did love St. Clair and Anna's journey to love, as they both went through different stages: making me rejoice when they made progress through their journey. But also it made me want to jump into the pages, sometimes hurrying their subtle moves on. The story wasn't too cliché as I was expecting, as it included the bumps in the friendships and relationships of the characters: and that is just real life. Sometimes novels forget the important parts of building up friendships, they just always skip to the good bits- whereas this one didn't do that. 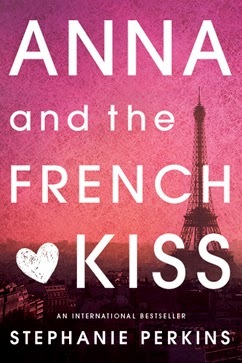 'Anna and The French Kiss,' is a gorgeous read: a satisfying pick me up to make you believe that their really is love and kindness out there- but also including the trials and tribulations to eventually get to it. There is no doubt that it will make any hard hearted reader swoon with delight.